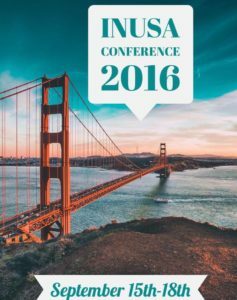 We are gearing up for this year’s 4th INUSA Annual Conference which will take place September 15th-September 18th in San Francisco. We look forward to visiting the West Coast for the first time, and thank IN Bay Area for all they are doing to roll out the green carpet for us! 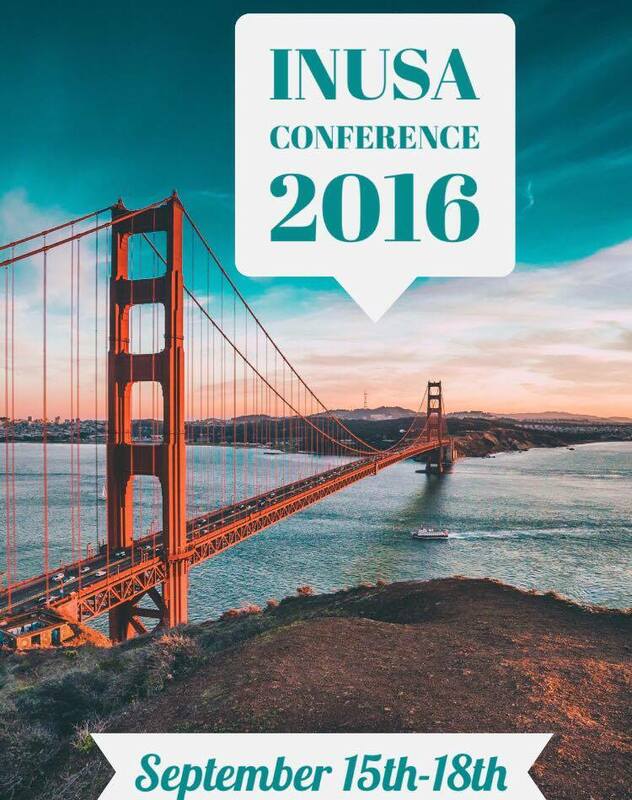 Registration will open soon, but we wanted to give you an inside look into INUSA16! This year we are excited to bring our participants a high-impact agenda featuring keynote speakers and dignitaries at the PCH innovation hub and afternoon breakout sessions at Google, followed by a happy hour networking reception. Attendees will also have a chance to tour Irish influenced wineries in Napa Valley and a chance to see San Francisco from the water aboard a harbor cruise. We’re working hard to make it the best “Global Irish” networking opportunity of 2016 and we look forward to presenting the best San Francisco has to offer! Please feel free to share this message with friends and join into the INUSA ’16 conversation by checking out #INUSA16 on Twitter and following IrishNetworkUSA on Facebook here.